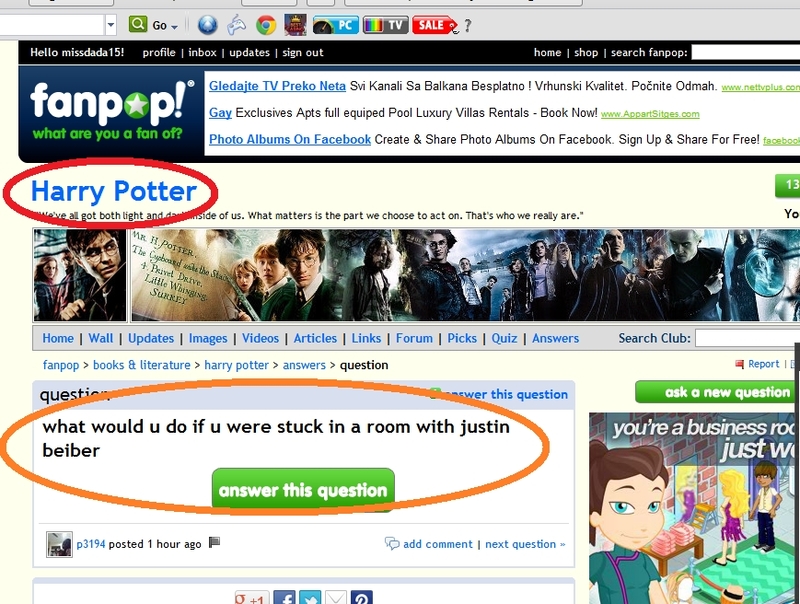 Justin Bieber fan on a Harry Potter spot... . HD Wallpaper and background images in the fanpop FAIL! club tagged: facepalm stupid. That question was VERY stupid of someone to ask on the HP club.